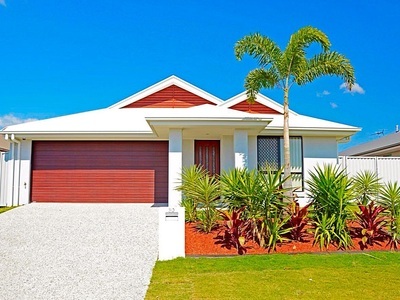 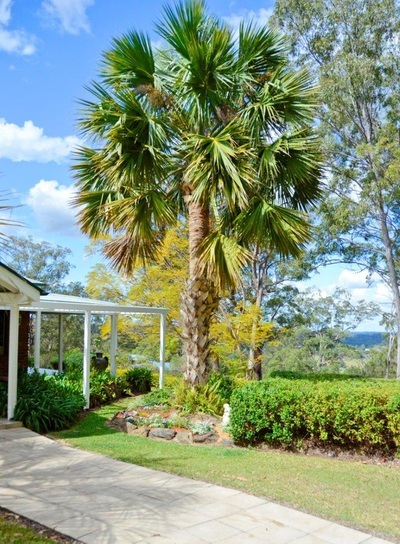 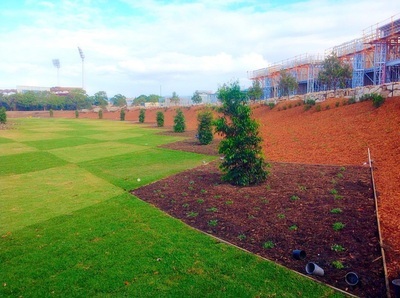 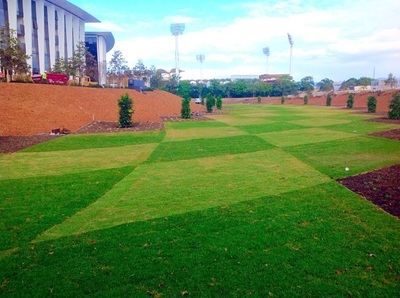 Australia's largest Cypress mulch wholesale manufacturer. 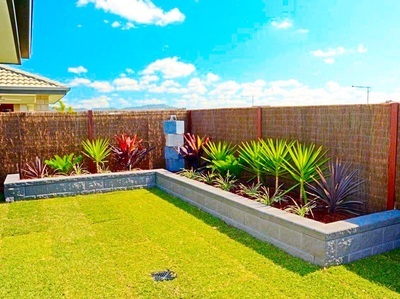 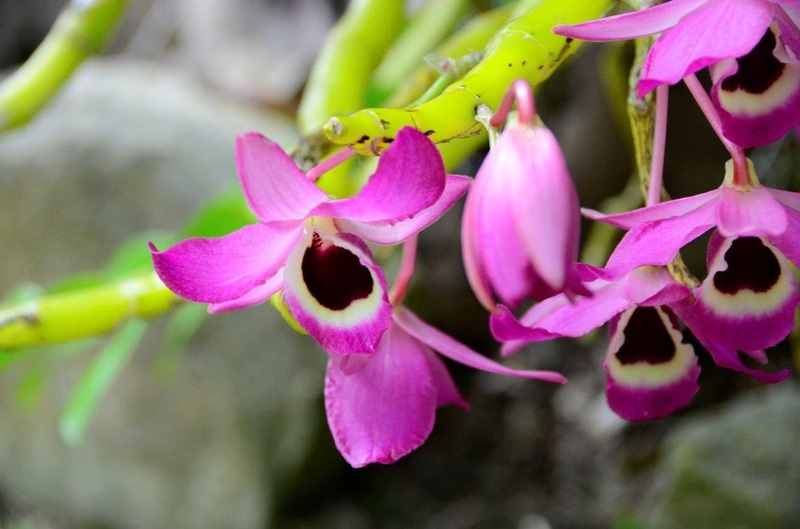 We are all about refreshing your garden to look, feel and smell its best whilst having the added bonus of its inbuilt natural termite resistance. 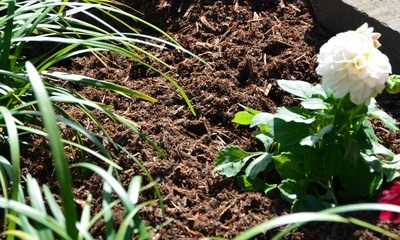 Our premium range of all natural, organic and sustainable mulches will give your garden that distinguished look that will last. 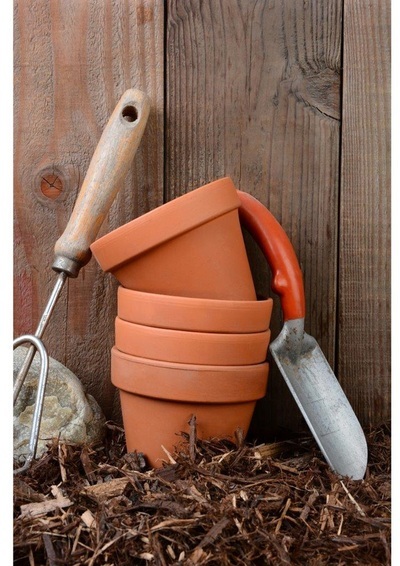 To us gardening is all about getting outside with family and friends and enjoying planting, mowing, potting, watering, growing, eating, playing, barbecuing and relaxing. 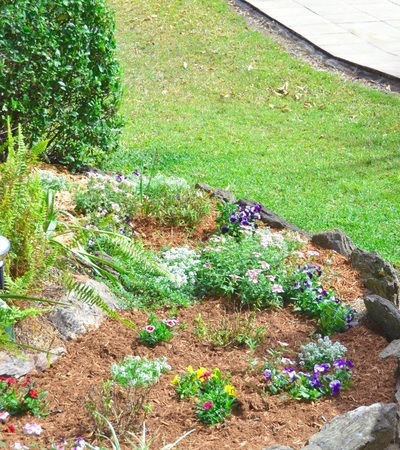 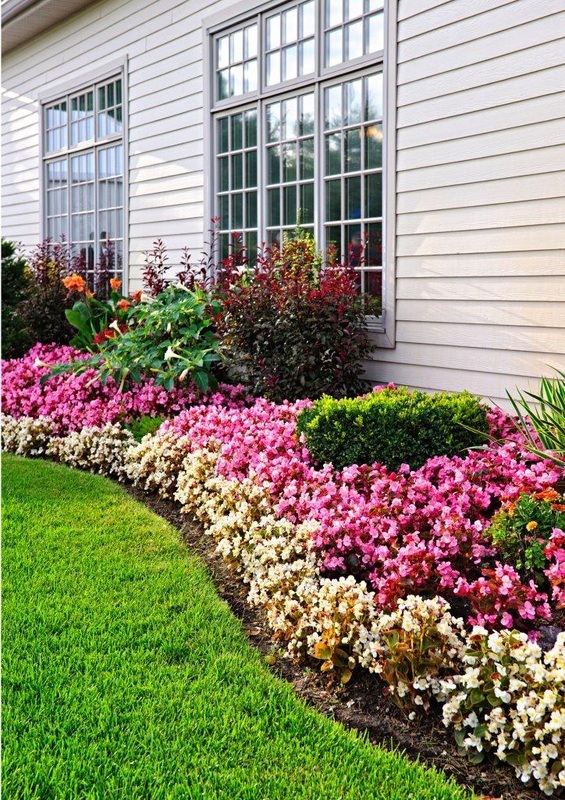 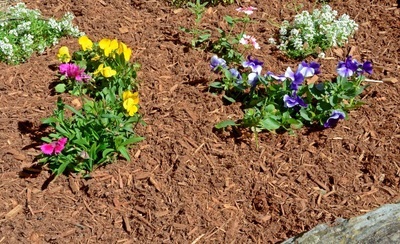 So get outside and Refresh Your Garden with our premium range of mulches. 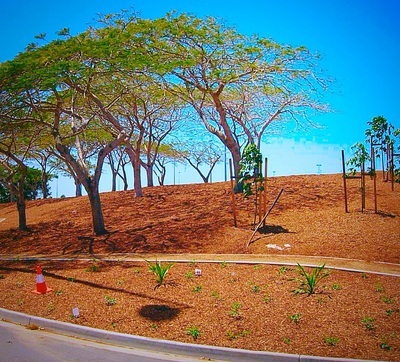 Cypress is Ph neutral, ideal for natives and most plant species. 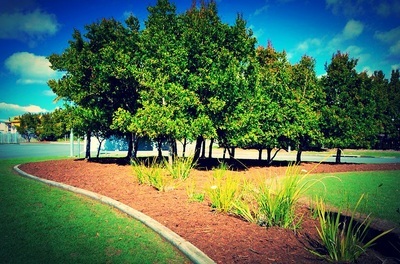 Purchasing through Australia's largest manufacturer of Cypress barks and mulches gives you access to the freshest quality Cypress products in the market via our exclusive Reseller network. 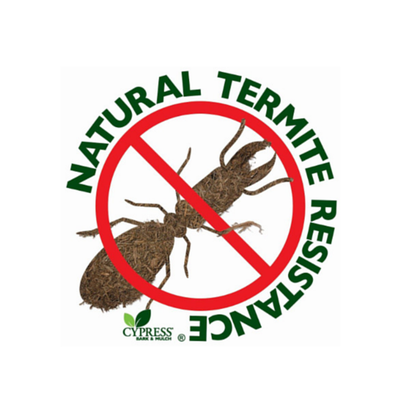 This will ensure you are getting 100% Genuine Cypress products giving maximum termite resistance. 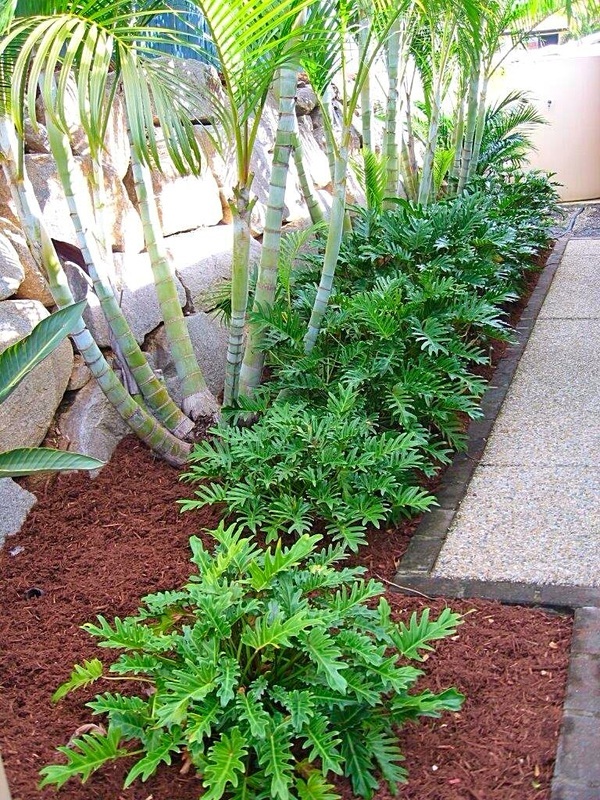 We do not mix other products like tip waste or green waste as this diminishes termite resistance and can introduce harmful waste materials like weed seeds. 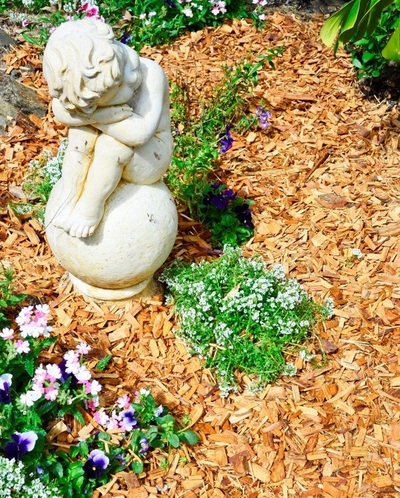 Be sure to look for our logo and signs in your local landscape yard and if in doubt ask your landscape yard if their Cypress is supplied by Cypress Bark & Mulch. 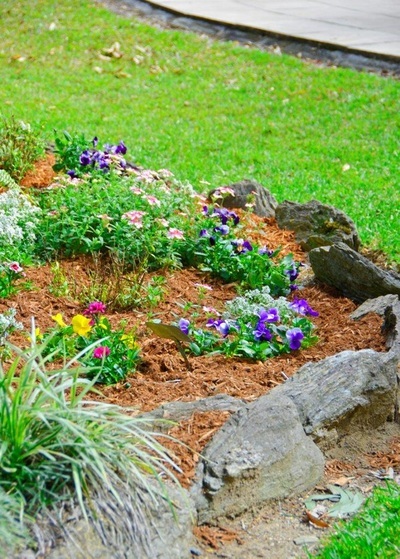 Or alternatively contact us directly and we will put you in touch with one of our trusted Landscape Resellers in your area. 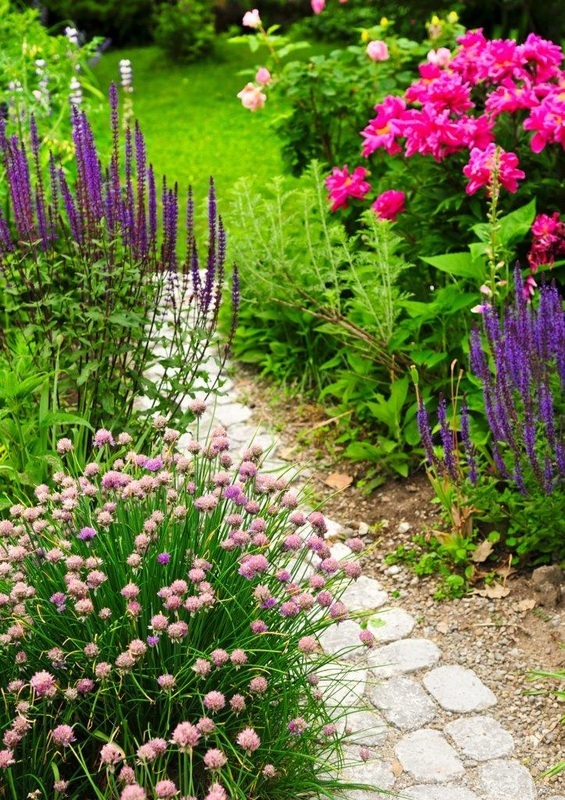 We look forward to refreshing your garden.